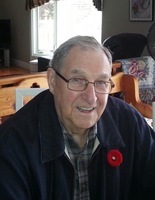 Provide comfort for the family of Robert Buist with a meaningful gesture of sympathy. 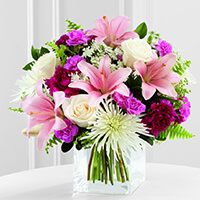 To send flowers in memory of Robert Buist, please visit our Heartfelt Sympathies Store. Donations are being accepted for: CANCER ASSISTANCE PROGRAM CITY OF HAMILTON & DISTRICT. St. John's Minor Baseball and none have sent flowers to the family of Robert Buist. Dear Mike and his Extended Family, may care and love of those around you provide comfort and peace to get you through the days ahead. Our most sincere condolences. St. John's Minor Baseball purchased the The FTD Shared Memories Bouquet for the family of Robert Buist.